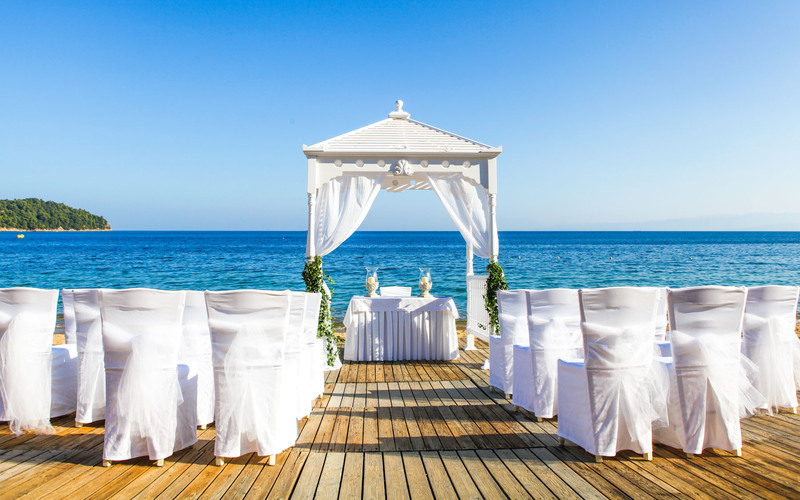 Τhe mystic beauty, the legends, the breathtaking sunsets, the romantic atmosphere, the deep blue sea, the volcano, are just some of the reasons Santorini is the Island that couples around the world pick for their wedding experience and honeymoon. We have a wedding package to fit every couples dreams. 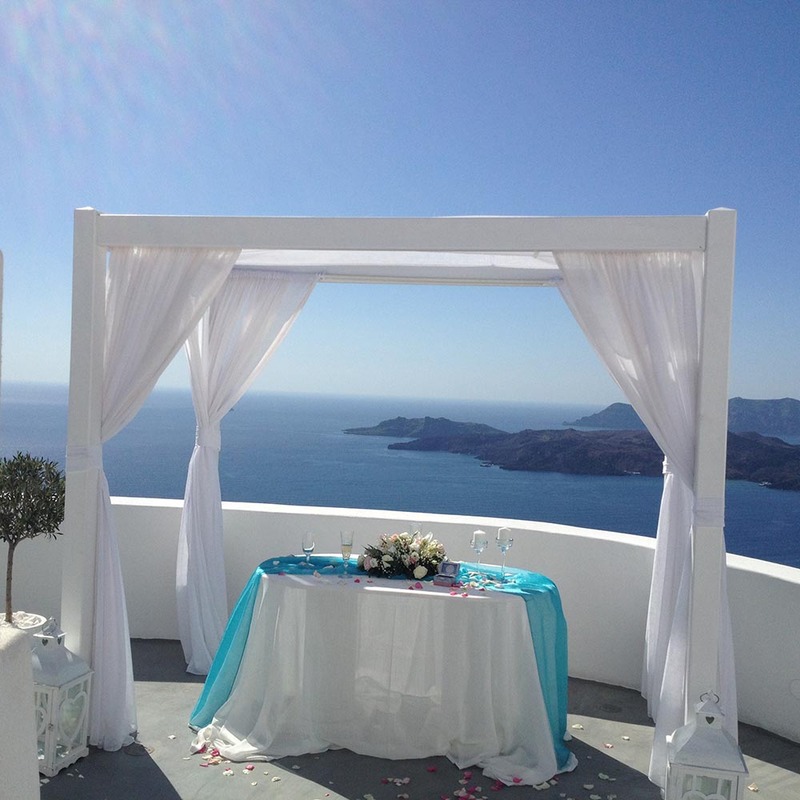 You can choose from our selection of unique wedding locations in Santorini, wedding ceremonies, reception areas and extras to fit your requirements and budget for your wedding. 1Contact us to make a preliminary reservation for your desired Wedding date and time. 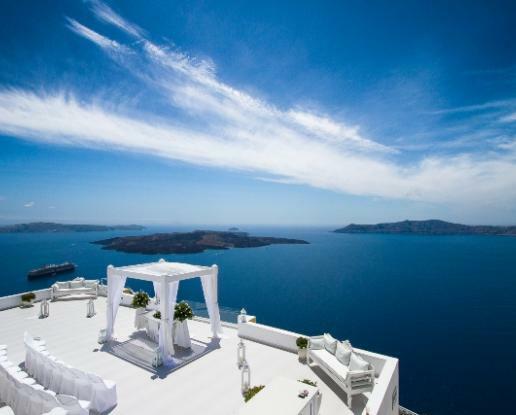 Reserve as early as possible since Santorini is a very popular wedding destination! 2Make your hotel reservation. We have a wide selection of accommodation to offer you. 3Gather all the necessary documentation and send it to us by courier mail or, if time is running out, you can send documents by fax or email.